When Apple announced the Swift programming language I heard audible gasps of joy from developers sitting behind me at the WWDC keynote. 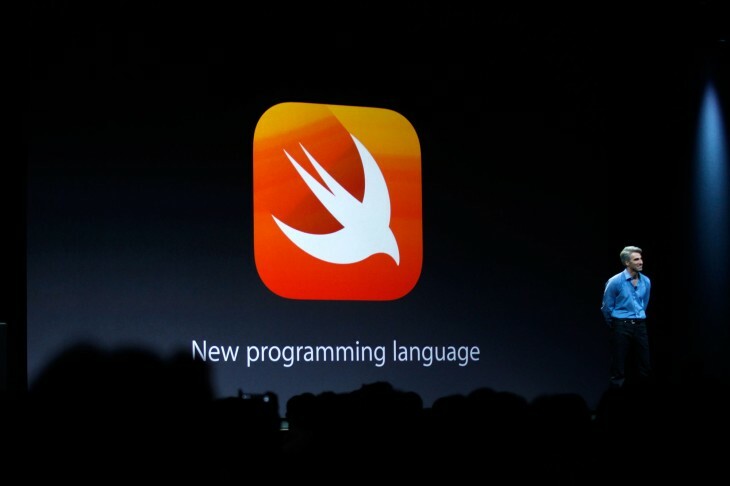 So for the developers excited about its new language, Apple has launched its own Swift Blog. In addition to welcoming developers to the new blog, there’s also a post about Swift compatibility. So start working on those apps.